Something a little different here for me. But something I’ve been wanting to photograph for quite some time. 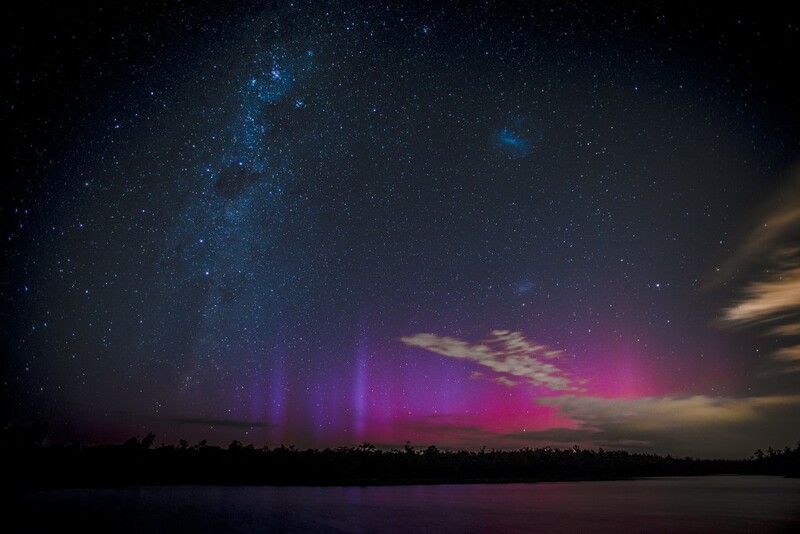 The Southern Lights or Aurora Australis. Barely visible to the naked eye, the true beauty of this phenomenon becomes clear when photographed in the right conditions. These images and video were taken at Lake Leschenaultia in the Perth Hills in the early hours of December 21 2015. This show lasted approximately 2hrs.